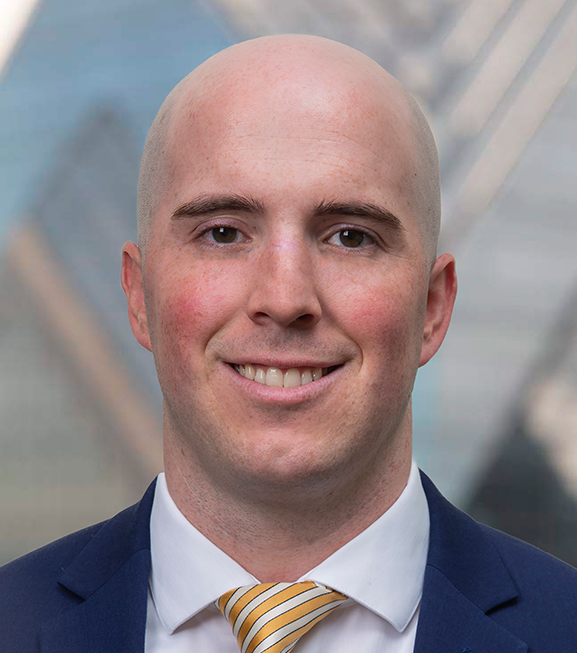 Connor Thompson is your home office investment and strategy specialist at Clark Capital. Connor is a licensed internal sales consultant dedicated to educating you on our strategies. He has a thorough understanding of the financial markets and the implications to your advisory business.